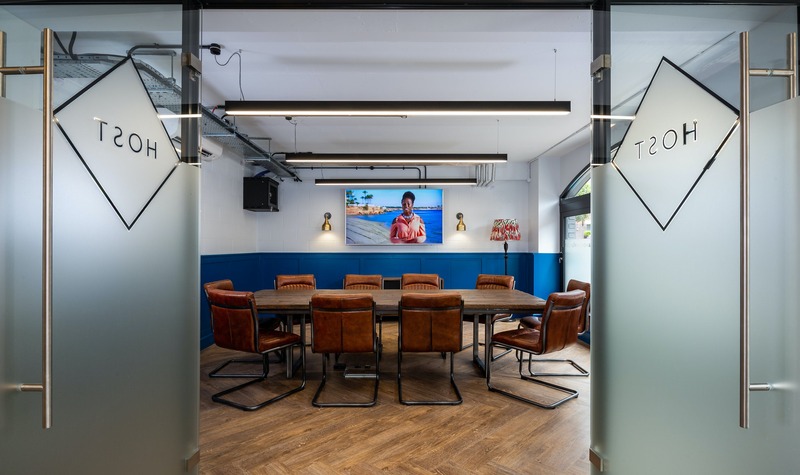 New for summer 2018: Exclusive gym, Business Lounge, and Meeting Room. 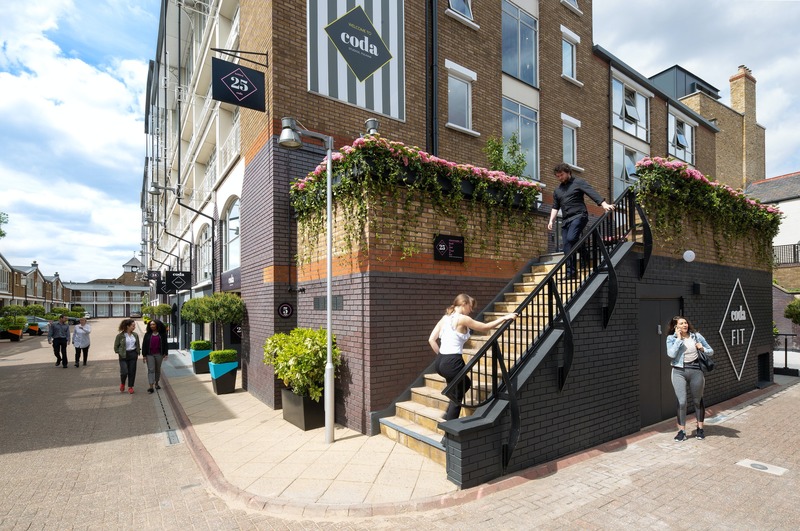 Coda Studios Fulham comprises a variety of stylish largely open plan. 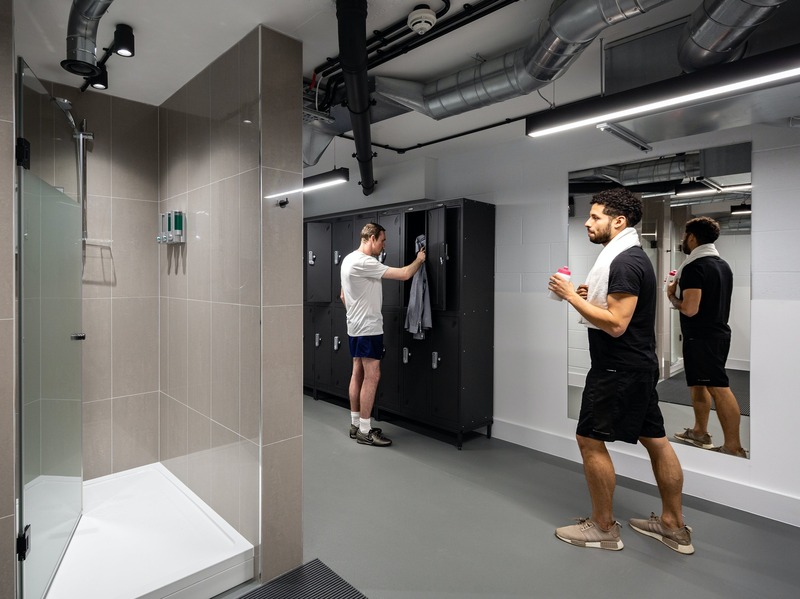 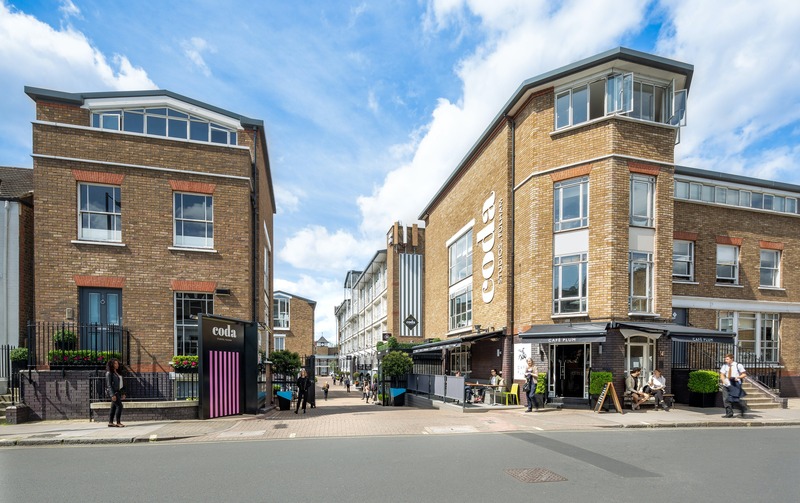 Coda Studios is located in the heart of Fulham, on Munster Road, with Parsons Green Tube Station (District Line) just a ten minute walk away. 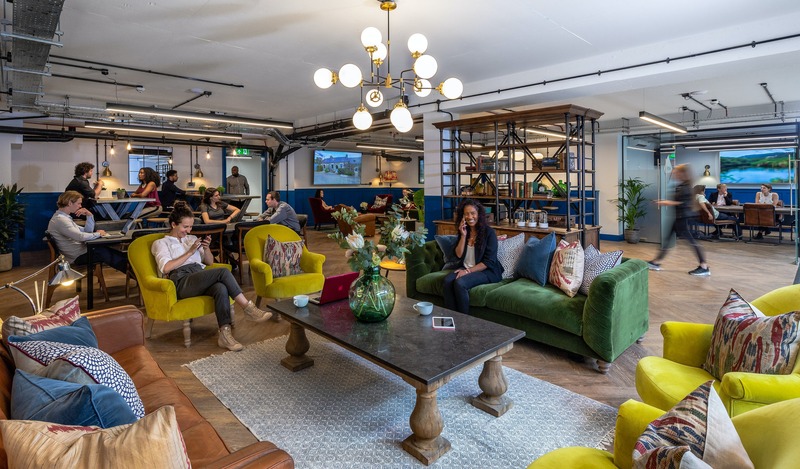 Fulham offers a range of independent cafes, health and fitness facilities, and a unique array of bars and vibrant restaurants. 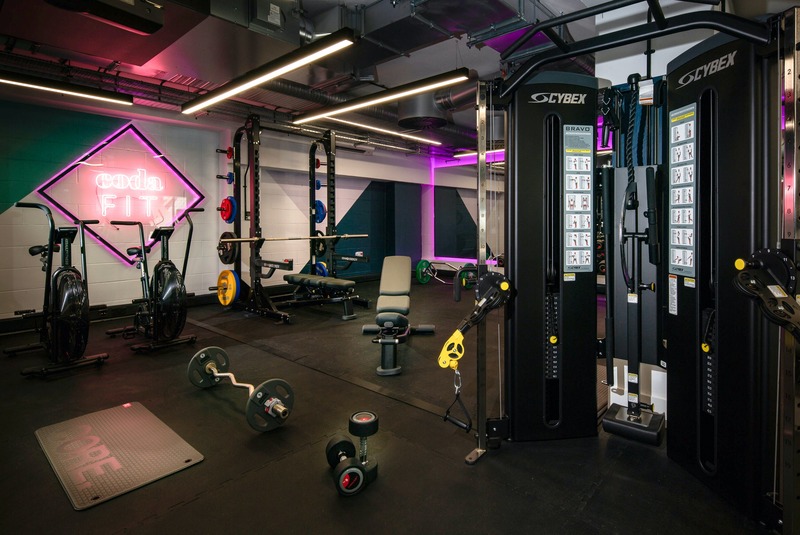 New for summer 2018: Exclusive gym, Business Lounge, and Meeting Room. 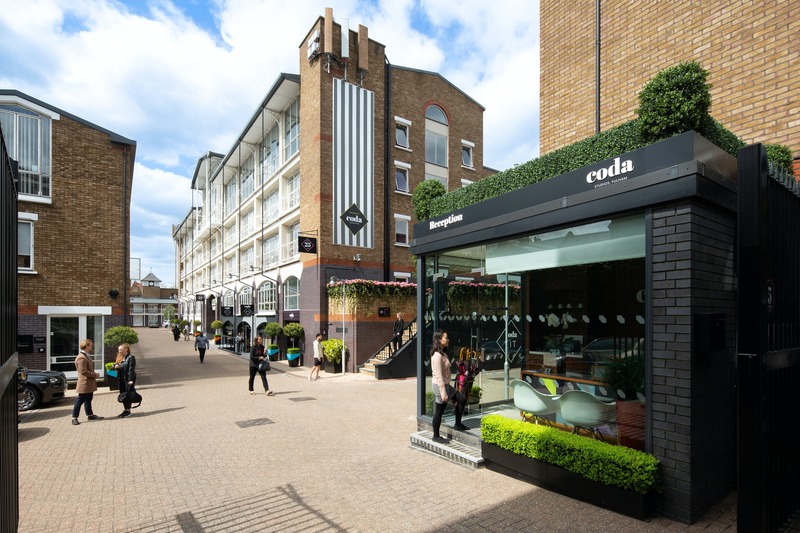 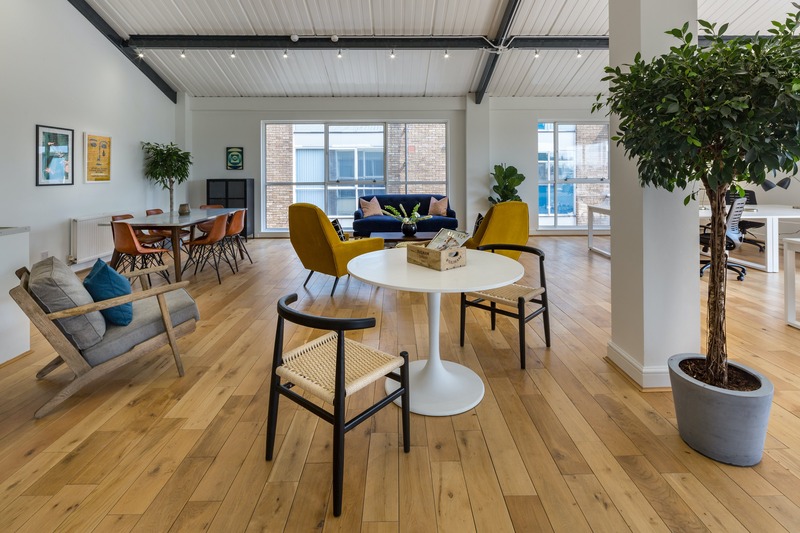 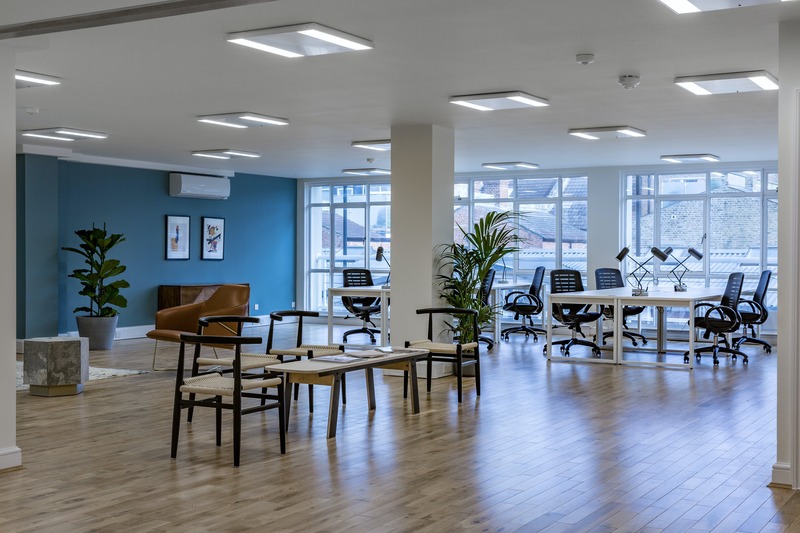 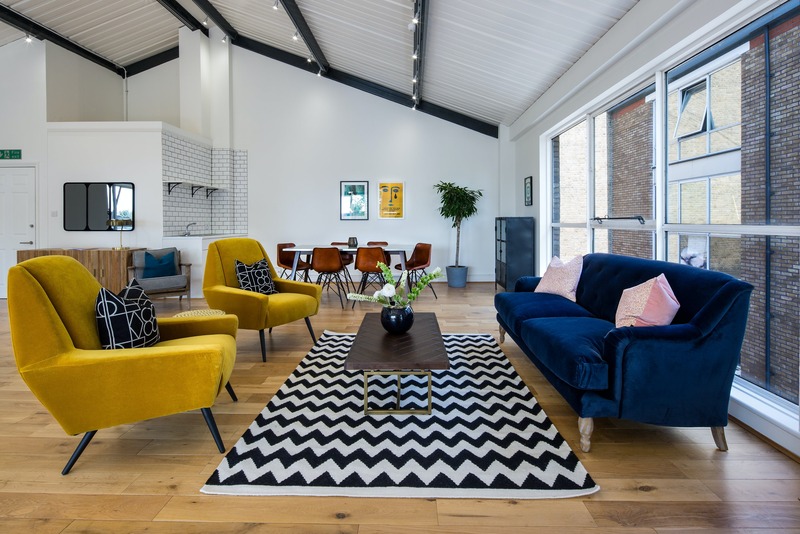 Coda Studios Fulham comprises a variety of stylish largely open plan office suites arranged around a gated courtyard. 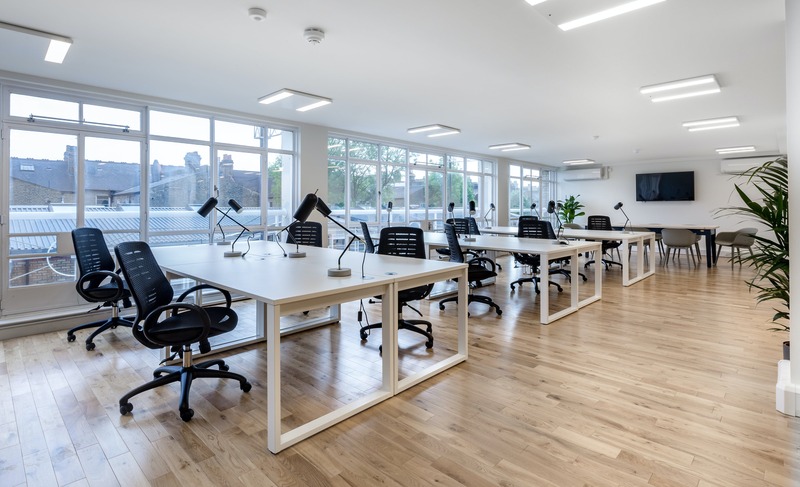 The property benefits from a manned reception and secure on site car parking. 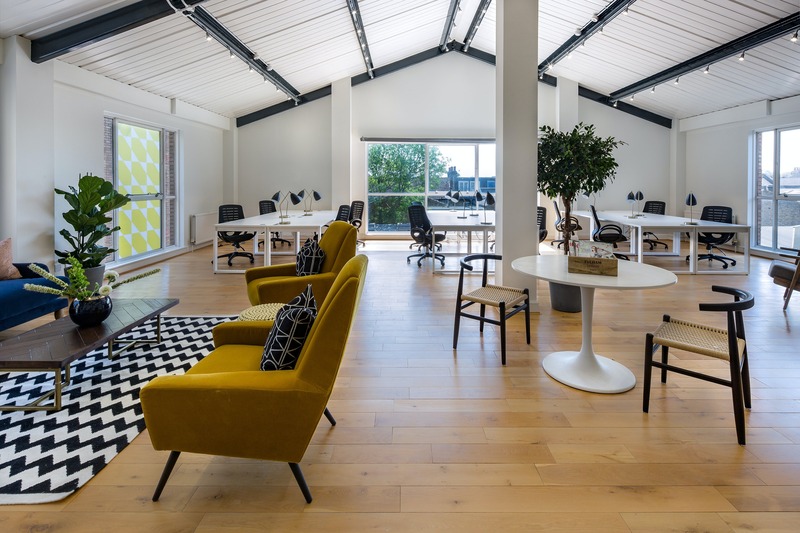 Telephone and super-fast broadband line in each studio with internet speeds up to 200x faster than the UK average.